This audiobook will teach you how to master each platform and custom tailor your marketing approach to each platform while still keeping a consistent, streamlined branding message. We have heard about Social Media Marketing and how it can amplify your business profit. 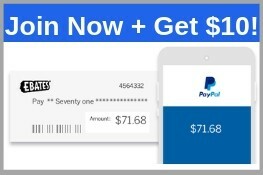 Hundreds of strategies and methods spread across the internet that promises a success in a short time. Yes, we all want to have fat income (who wouldn’t?) 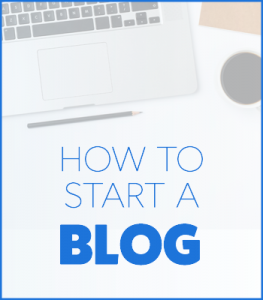 but we should slow down and think it through – learn the basics! By learning the foundation of social media marketing – it might take time and patience but with a strong foundation is a success worth waiting for. 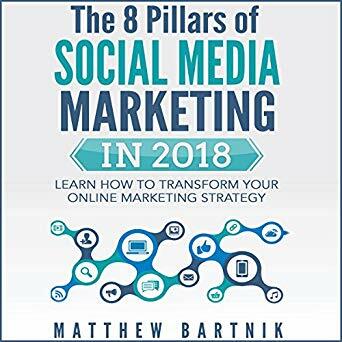 This book by Matthew Bartnik you will learn the foundation of social media marketing – The 8 Pillars of Social Media Marketing.